The first week of school is your opportunity to set the stage for how your classroom will operate all year long! 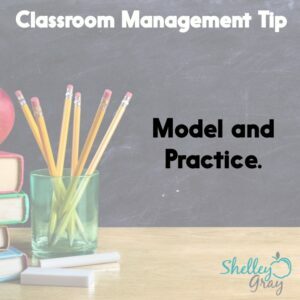 Excellent classroom management can literally transform the way your classroom operates and the way that your students respond to your teaching. Even before the school year begins, it is important to think about how you are going to implement some basic classroom management routines. This will help students understand what to expect, and feel safe and comfortable in your classroom. 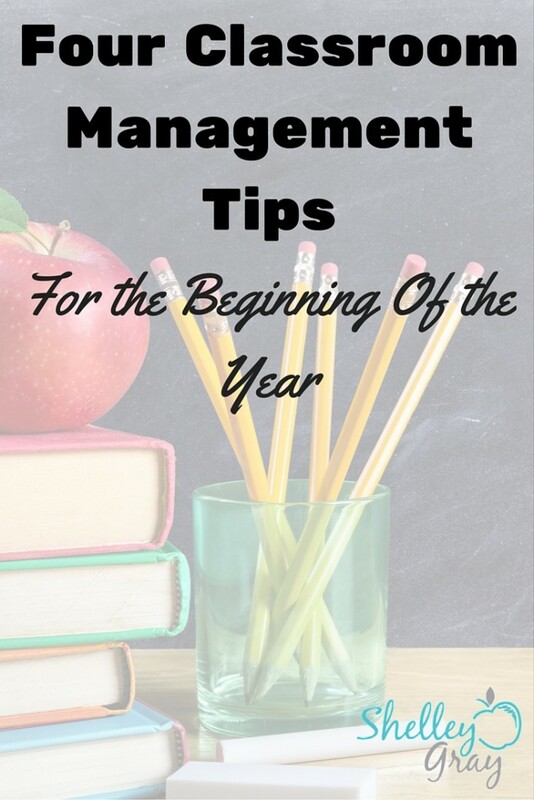 Below I’ve included four of my favorite ways to incorporate classroom management into your first week of school. 1. Give students some power. This is SO important. Everyone (including your students) wants to feel like they have some control over their surroundings. There are a lot of ways that you can help your students feel empowered during the first week of school. One of my favorite ways is to have students help you set your classroom rules and consequences. You do not have to have this ready for the first day. In fact, the rules and consequences will be MORE meaningful if you let your students help you. Of course, you can use your “teacher skills” to “guide” the conversation towards the rules that you have in mind. 2. 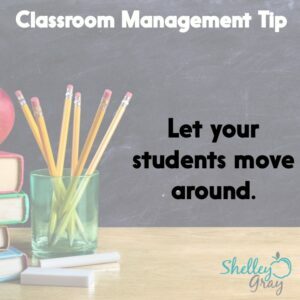 Let your students move around. 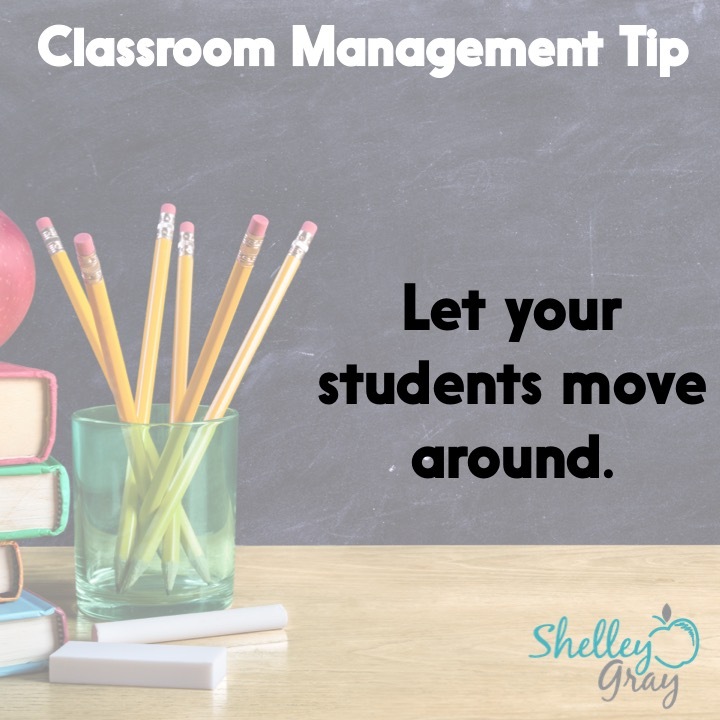 Believe it or not, allowing your students to get up and move around the room can actually HELP your classroom management by keeping everyone engaged and by appealing to your kinesthetic learners. One of my favorite ways to incorporate movement is through gallery walks, where students move around the room, completing specific, curriculum-related skills. Having your students complete a Back-to-School Gallery Walk can give you valuable insight into how they learn, as well as give them a sense of how your classroom is going to operate. Procedures and routines need to be modelled and practiced. Rather than talking about a procedure, actually do it. When you talk to your students about expectations for a transition, SHOW them what you mean. Model how it should be done. Then have your students practice. Even if it feels like you have a million things to do on the first day, it is well worth your time to practice procedures. It will pay off later on with a classroom that runs like clock-work. 4. Connect with Your Students. Tell them about yourself, or better yet, show them some pictures of your family/pets/childhood to help your students get a sense of who you are outside the classroom. Tell them that they are safe in your classroom. Tell them that you are going to guarantee that they are going to all be successful this year. Tell them about some of the fun, exciting learning experiences that they are going to have this year. Smile. Make a conscious effort to connect (through conversation and eye contact) with every student every day. Would you like to learn more about how I have used gallery walks to incorporate movement into my classrooms? This post will explain more. I make the mistake that I don’t model enough at the beginning of the year. I will be using that more!!!! As a future educator these tips were extremely eye opening and helpful. It is so crucial to make sure that at the beginning of the year that you assert your professional dispositions in a positive way that your students will be susceptible to, and I feel strongly that all of the listed tips would help lead to that outcome. 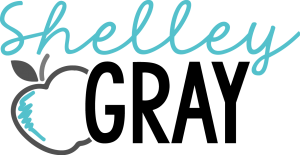 This is such a great blog hop. I am getting some very useful tips! Thanks for the great tips! We go back tomorrow (students on Thursday!) so these will come in handy! Following through is so important! I’ve used your BTS Gallery Walk the past few years and it is awesome! The students enjoy moving around and sharing about themselves. Thank you for a great resource! Great resources and ideas! Lots of reading to do on this rainy Sunday! Thank you! Love your ideas. It’s so important for the students to be engaged, motivated, and invested. Love all the ideas compiled here! Thanks! I love your tips, and I also make sure to have students model nonexamples when we are going over rules and procedures. Love the back to school gallery walk! Great idea! I definitely love the idea of having students up and move around. I like the idea of students having a voice in rules/consequences but I use the WBT rules so those are already established. What I do do is we create a class promis together which has a lot of the same ideas. We also brainstorm ways to handle problems as well right before I introduce our break area, etc. I love the back to school gallery walk! I apend the first two weeks modeling and practicing all expectations…. it’s the only way to roll! Great idea to get ready for back to school! This is a wonderful idea. Thank you to all the hard working teachers who put this together! Love the BTS Gallery walk idea…I may need to splurge on that! Thanks for sharing! 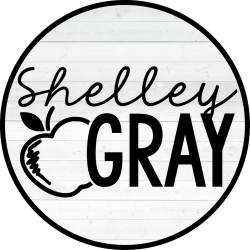 This is my first year teaching (mid-life career changer) – I’ve already learned a great deal from you over the last couple of months! I will be teaching 5th grade. I love the idea of the gallery walk on the first day. Gallery walks are so much fun. Any time I can get my kids up moving is a good time. I love your gallery walk idea, I have added it to my cart on TPT! I model, model, and triple model some more and it is by far my best spent time of the year! Thanks for sharing your thoughts on classroom management. It’s always an area I can learn and improve on! Love your idea about the gallery walk! I am getting excited for back to school!! These tips are great, I love the idea of a gallery walk!!! I love the ideas of a gallery walk! I will be using that this year for sure! I love your gallery walk idea. I try to learn as much as possible about my students in the first week. Love letting the students make up the rules!! Even though, I teach 7th grade, I am taking all the advice I can get. Thanks for all the great tips. Teaching and modeling routines is so important. I have found so many great ideas for the new year! Thanks for reminding me what to do at the beginning of the year! Thank you so much for all the advice and for the giveaways! 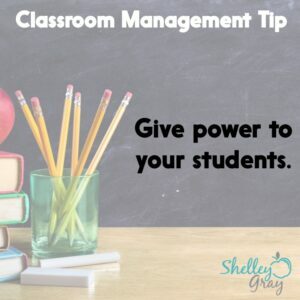 Great ideas for classroom management! Like the gallery walk idea! I am a BIG fan of empowering the students and giving them some sense of ownership! These are great suggestions for any class! I appreciate the “get them moving” notion… I’ve done that a little bit – but perhaps doing it more would be better!